My name is Sajad Salami. In 2008, I have completed my M.Sc degree in Mathematics at the Urmia University, in Iran. I have obtaind my Ph.D degree in Mathematics (NUmber Theory ) at the Instítuto do Matemática, UFRJ in Brazil, under the supervision of professor Amilcar Pacheco, in February 2017. 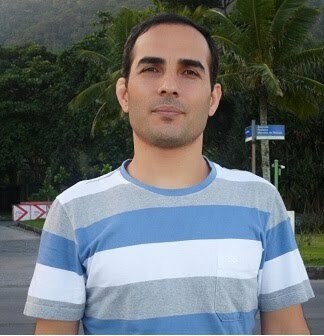 I am an assistant professor in the Instítuto da Matemática e Estatistica, UERJ in Brazil. You don not have permission to change this page.